Goodreads Summary: What if your town was sliding underwater and everyone was ordered to pack up and leave? How would you and your friends spend your last days together? First Impression: WOW. This book was not what I expected, but in a good way. "Although that spring was the end of Aberdeen, I'll always remember it as full of beginnings. And not just for me. For all of us. Things around us were changing, sure, but we were changing too, and we couldn't pretend we weren't any longer. Maybe that's what happens when you're suddenly living your life on a warp speed setting, trying to make the most of it before everything you know slides underneath the water." 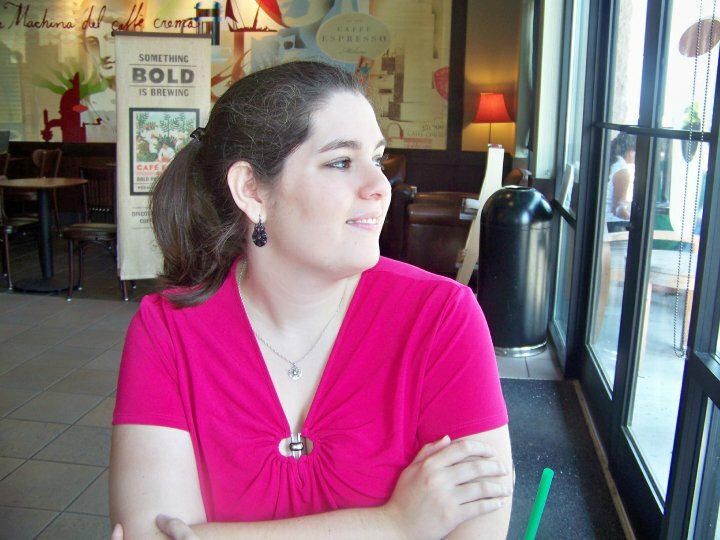 I had the pleasure of hearing Siobhan Vivian talk about this book at a signing. She happened to see a painting of a city that had become a real-life Atlantis, and the painting and thoughts about it inspired the book. 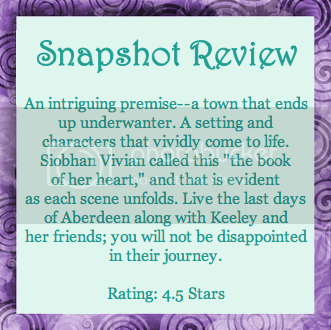 Aberdeen wasn’t the city in the painting, but it certainly gave a great backdrop for this story. It was the sort of town I always dreamed about living in—at least, until I remembered I would not function well in a town without Starbucks. Aberdeen is a small, close-knit town. Keeley has lived there her entire life, Morgan has always been her best friend (and even their moms have always been best friends), and everyone knows everyone. But this book isn’t all parties and the discovery of a first love. At her signing, Siobhan also said something along the lines of how romance doesn’t always have to be between a boyfriend and girlfriend. The fact is that there are more types of relationships in the world—family, mentors, and friendships. Those types of relationships really take center stage in this book. That isn’t to say that there is no romance, but this book captures so much more than that. In life, we need more than one person, and for good reason. Keeley didn’t just have and need Jesse, even though Jesse was the boy she’d loved for forever. She needed her BFF Morgan. She wanted things to be okay for her family. Even Levi, who was the often-annoying overachiever, was still a relationship in Keeley’s life. The book would have been incomplete without any of them and their shared experiences. I haven’t read Siobhan Vivian’s other books, but if they are anything like this one, or if future books are, it’s safe to say that I’ll be adding them to my to-read list. 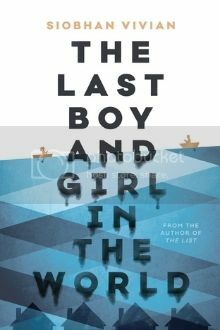 From characters where I found little pieces of myself to a story that was completely engrossing, The Last Boy and Girl in the World will absorb your mind and tug on your heart. Most Memorable Aspect: Aside from all the emotions, what struck me about this book was how perfectly human it was. Perceptions about people and even the truth shifted for the characters and for me as the book went on. The book felt like little pieces of lives were unfolding on a page—sometimes exciting, sometimes slower, sometimes emotional, but always real.